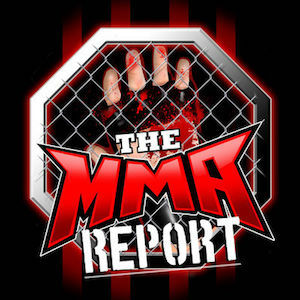 On this week’s edition of The MMA Report Podcast, the public battle between the Mixed Martial Arts Athletes Association and the Mixed Martial Arts Fighters Association has started as a legal document surfaced this week. Jason Floyd discusses the legal letter that was posted on Bloody Elbow this week and talks about the response from the Mixed Martial Arts Athletes Association. 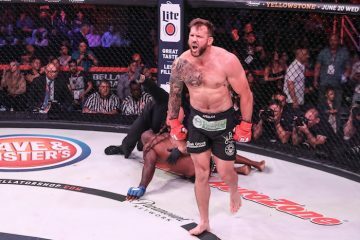 Other main talking points on this week’s podcast include Brennan Ward’s tweet that was directed at the Mohegan Tribe Department of Athletic Regulation, Cris Cyborg explaining why she turned down a 145 pound title fight in the UFC and the current state of Bellator TV ratings. 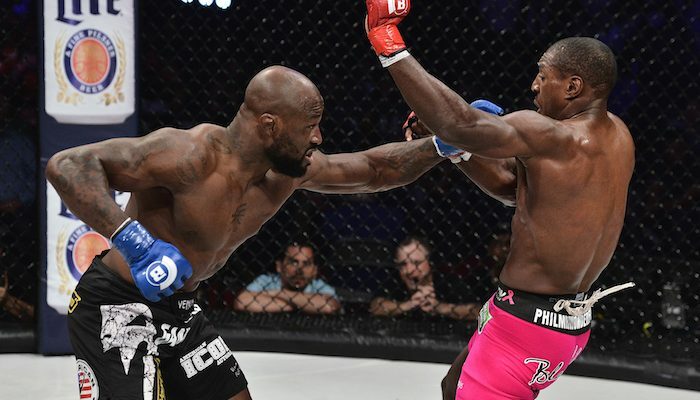 This week’s podcast also features five interviews as Jason talks with Sean O’Connell, Devin Clark, King Mo Lawal, John Salter and Ryan Roberts.